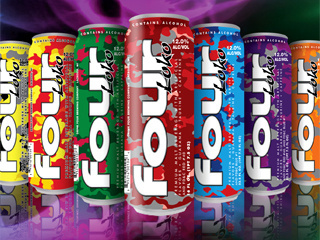 Pour one out for Four Loko. The popular boozy, caffeinated beverage is no more, according to a Tuesday press release from Illinois Attorney General Lisa Madigan. Phusion Projects LLC, the Chicago-based maker of the drink, has agreed with the Attorney General’s Office to cease all production and sales of the malt beverage, after the office alleged it was marketed to underage youth and encouraged underage drinking. 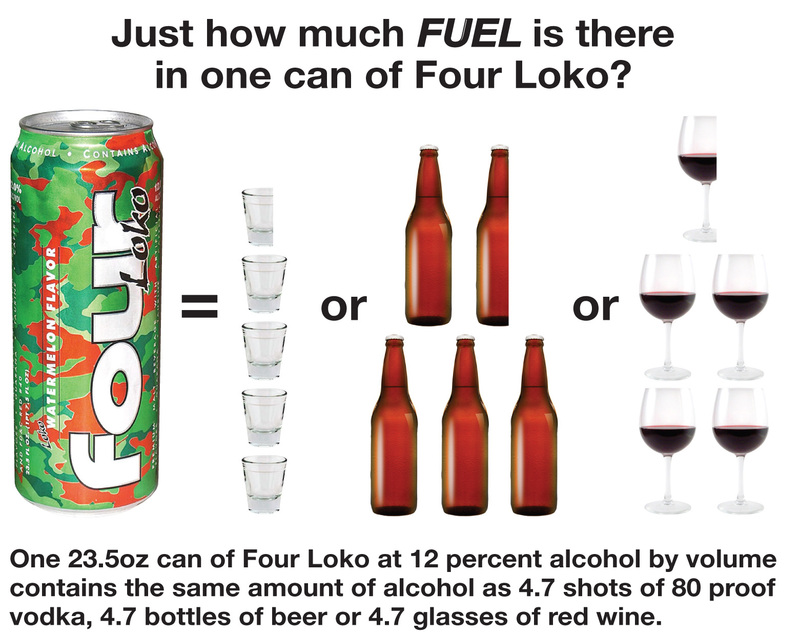 “Phusion used marketing and sales tactics that glorified alcohol use and promoted binge drinking,” Madigan stated in the release. The agreement also includes a list of new rules the company must agree to when marketing future products, including refraining from hiring models younger than 25 to promote their products, not using college or university likenesses in their marketing and ceasing to promote binge drinking. The full agreement can be found here. Phusion must also “police” its social media accounts for any posts that depict or describe the mixing of its flavored malt beverages with caffeine.